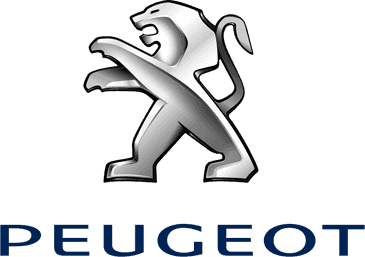 Peugeot Servicing & Parts Book your Car Service or MOT online today! From the initial sale of your new Peugeot through to any after sales care you may need, Charles Hurst Peugeot aims to provide you with the best customer service. We offer a range of maintenance care such as Peugeot servicing, MOT checks and accident repair to keep your car in optimum condition. Additionally, we stock and fit approved Peugeot parts, so you can rest assured your vehicle is in good hands. For more information on any of our Peugeot services, contact Charles Hurst Peugeot in Belfast.